It is believed that beer was being brewed in monasteries as early as the 6th century. In its earliest history, beer was preferred over the available drinking water which was often unsanitary and carried a whole lot of diseases. Beer was considered to have important nutrients that nourished the monks during their fasting periods. It was also shared with the community, in a perspective of self-sufficiency. The important criteria of being a Trappist monk is that, to fund the monastery and its charitable endeavors, the monks must do manual labor rather than any other kind. 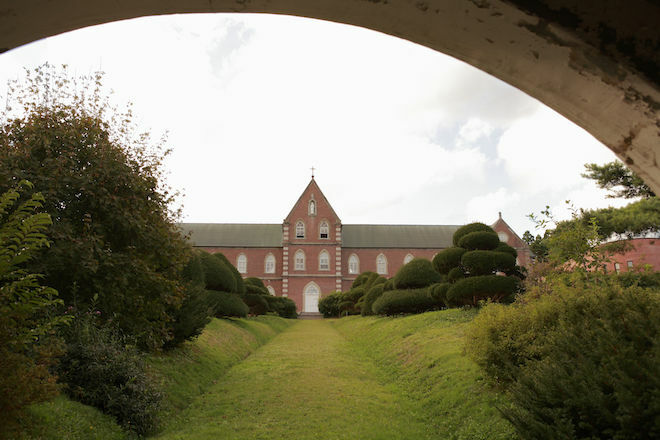 As a result, most monasteries are located out in the countryside, surrounded by fields with livestock and crops. 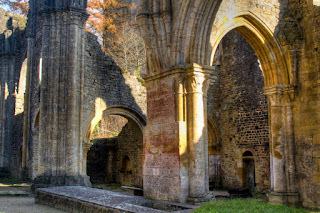 Besides beer, Trappist abbeys are know for producing cheese, bread, clothing and other such products. In order to prevent non-Trappist commercial companies from using the Trappist name, eight Trappist abbeys got together and formed the 'International Trappist Association' (ITA) in 1997. To become a member of the lTA, prospective abbeys must go through a rigorous application and evaluation period. Currently, very few working monasteries brew beer within the order, but many have licensed the production of beers bearing their abbey name to large commercial brewers. These are called 'Abbey ales'. Breweries, that are not lTA-members cannot claim their beers as Trappist products, so it is very common for 'Abbey' to be used instead. This still denotes the beers are similar in style and presentation to monastic beers, without making false claims that the brewing process is overseen by actual Trappist monks. You can identify ITA-recognized Trappist breweries by looking for the 'Authentic Trappist Product' logo on the packaging. The best known is the system where different beers are called Enkel/Single, Dubbel/Double and Trípel/Triple. These terms roughly describe both the amount of malt and the original gravity (alcohol percentage). 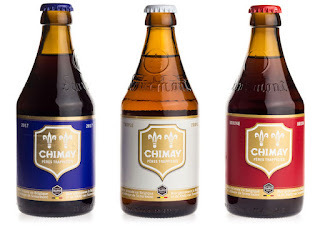 In order to distinguish the different styles, the Trappist breweries have used different packaging methods such as Chimay's label coloring system, Rochetort's numbers printed on the label, and Westvleteren's colored bottle caps.